Thank you for visiting our website. Every life is important. 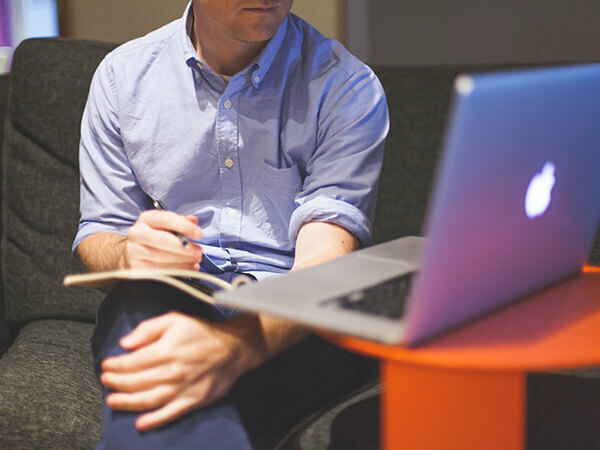 Our directors, and staff, are focused on your needs. When pre-planning a service, or if a death has occurred, please allow us the opportunity to guide your family. See what others have to say about us by clicking on "about us" and then clicking on "testimonials". You will never be alone; we will be with you every step of the way. We are available 24 hours a day, 7 days a week. 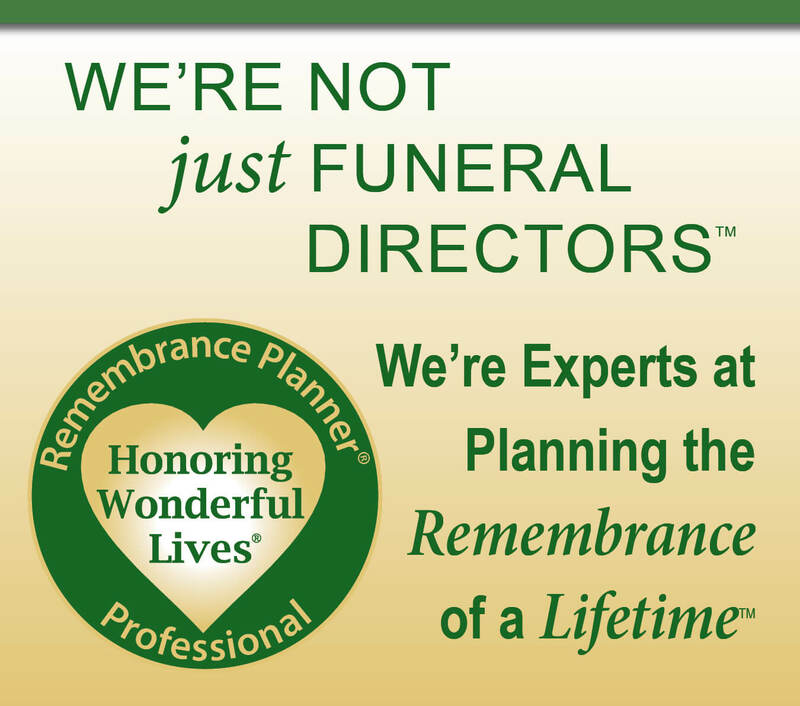 We have over 90 years of combined service as licensed funeral directors. Our experience, knowledge, and desire to help you make us a strong candidate to do a great job for you, and your family. 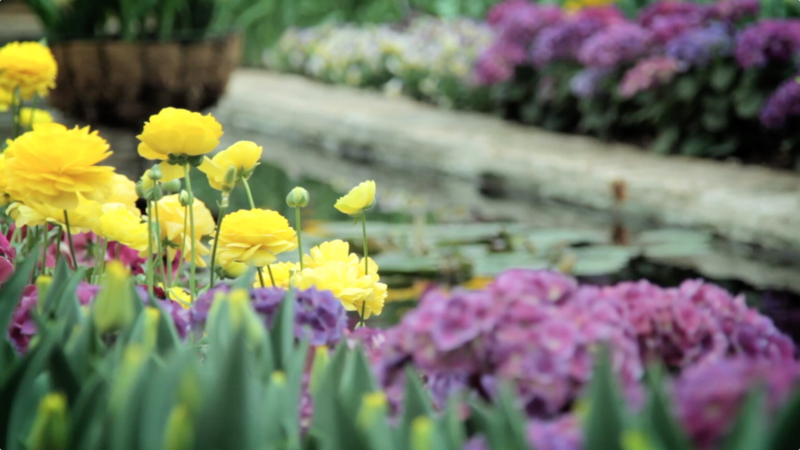 We offer traditional casket burials, cremation services, and green "environmentally kind" services. We will conduct services at our funeral home, a church, community center, or any other venue you wish that agrees to allow us access. 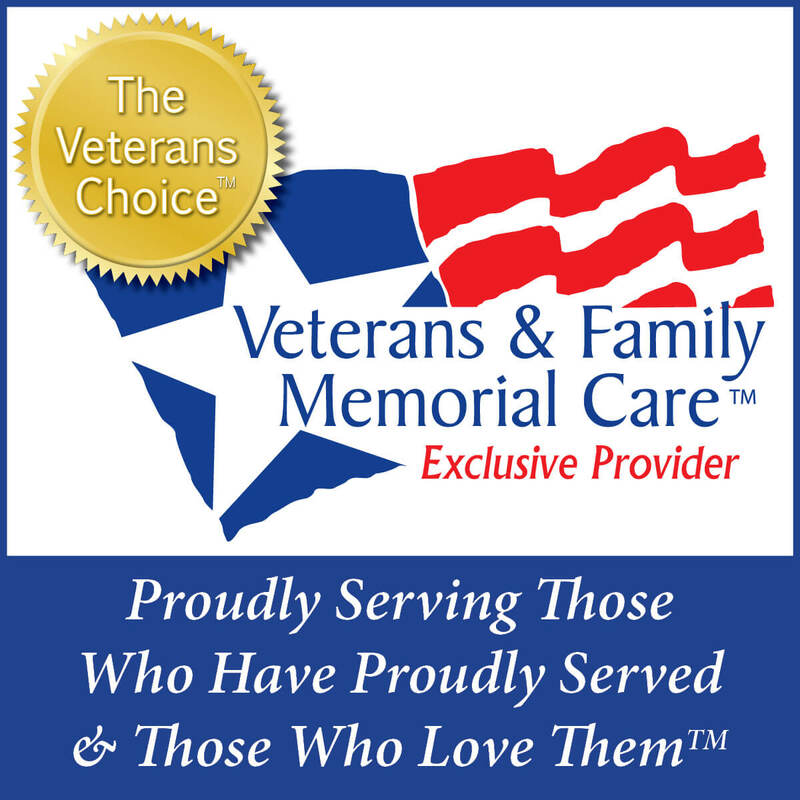 We offer distinctive services for veterans. We are experienced in transferring a deceased in, and out, of the United States. We do this for you with attention to every detail, in comfortable facilities, and at the best price for the services and merchandise selected; giving you a tremendous value for the cost of the service. 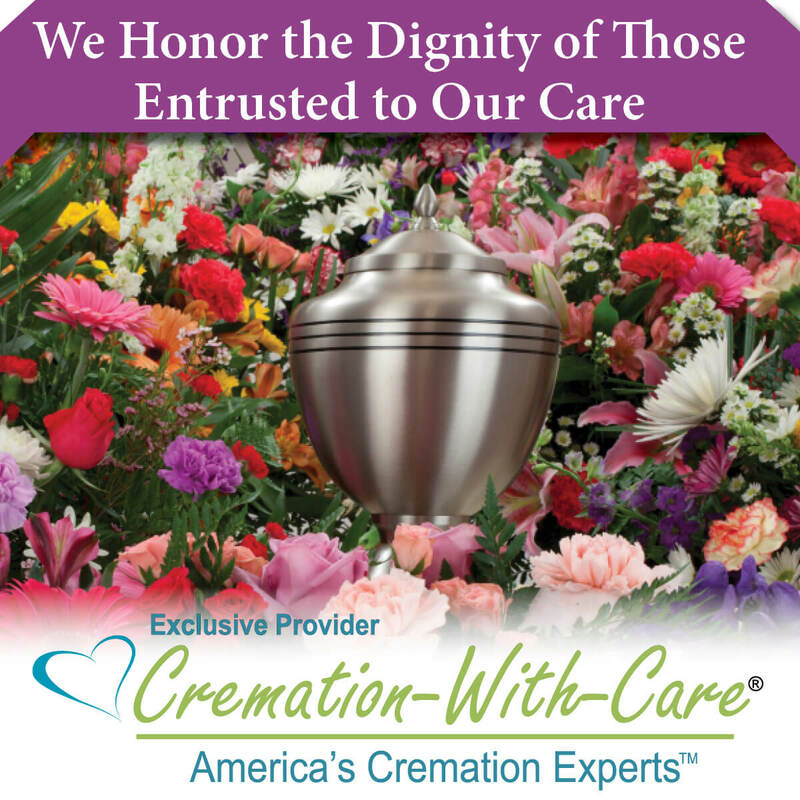 We are honored by those of you who have, and will, entrust your loved one into our care. We offer our own in house "Final Salute" to all honorably discharged veterans (with a DD-214 ... copy of discharge) a special casket, or an urn, at no cost. 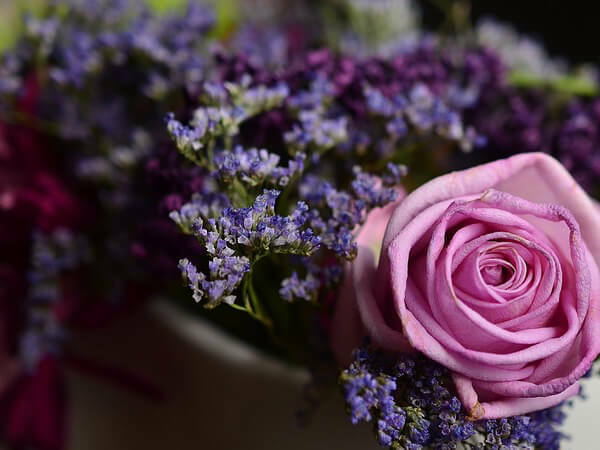 See our sample funeral plans for details. We make every effort to offer products made in the USA. Thank you for defending our people. Please browse our website to learn more about our services, facilities and pricing. Our General Price List (GPL) and "sample funeral plans" are on our website under "Pricing". We feel this offers people the opportunity to shop and compare. 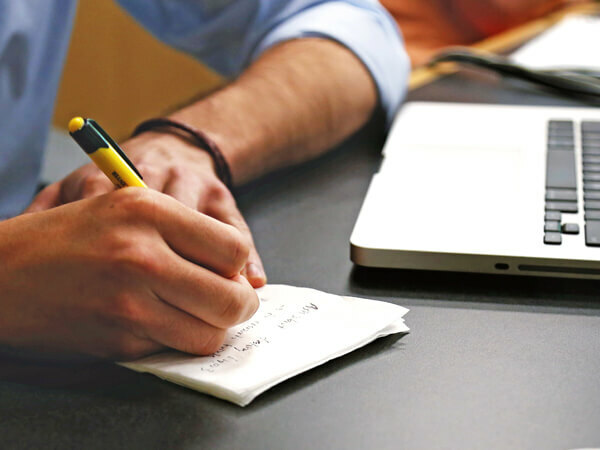 We encourage people to contact us so we can custom plan out a service and pricing that would apply for your specific needs. We pride ourselves at being at your service. It is a passion and we have made a commitment to put the needs of the community above all else. Therefore, we are here when you need us. Please visit our "testimonial page", located under the header "About Us", to hear what families have to say about our service. 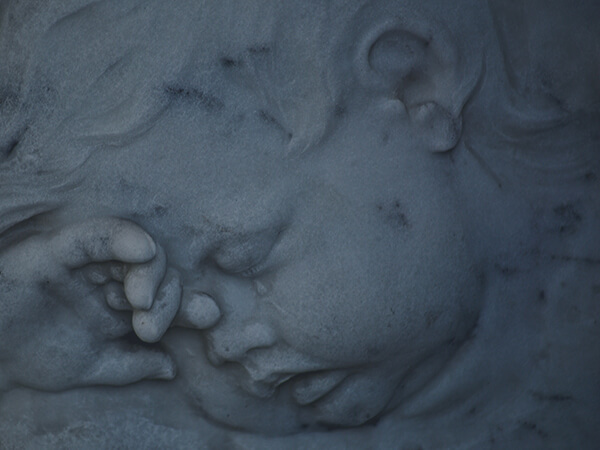 The "firsts" are always so difficult following the death of a loved one. Intially, each moment is a struggle to face without the person you love here with all of us. Then, it is the first complete day, followed by the first complete week, month, etc. as we move through the first year. Within in the year are the "first Holidays" without our loved one. As we approach Thanksgiving and Christmas, we remind you to think about the person you love who, although not present in their humanly body, will hopefully be following you all the days of your life spiritually. Never lose hope. Perhaps start a tradition that allows you to celebrate the life you shared with the one you have lost. Light a candle, purchase an ornament, or take a hike and visit some place that you both loved together. Find a way to remember, but do not dwell on your loss. Instead, give thanks for the blessings that they brought to you during their time here. Murphy Funeral & Cremation Chapels is a member of the National Funeral Directors Association, the New York State Funeral Dirctors Association and the Genesee Valley Funeral Directors Association.